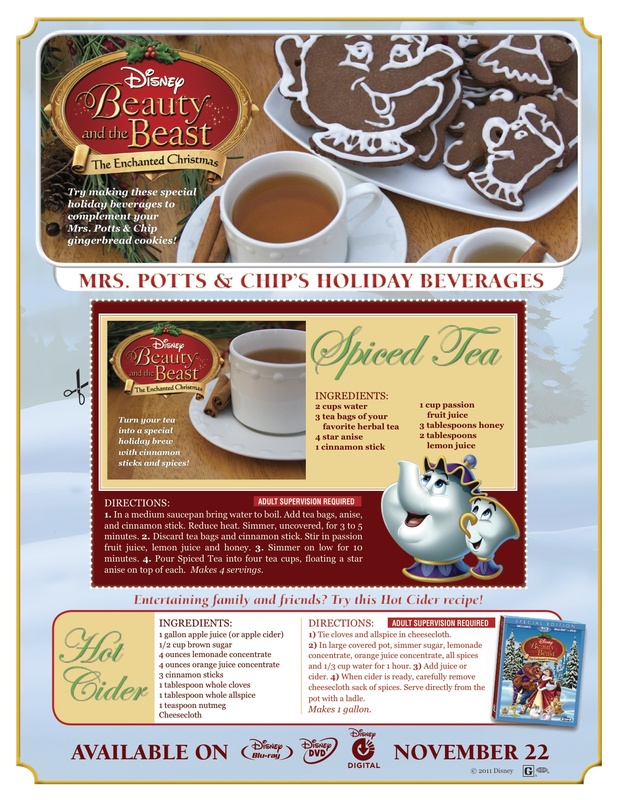 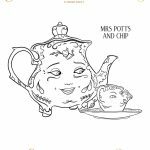 They’ve also put together a tasty looking recipe for Mrs. Potts & Chip Gingerbread Cookies. 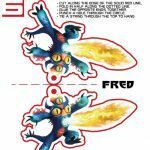 Disclaimer/Disclosure: Sample merchandise provided to me. 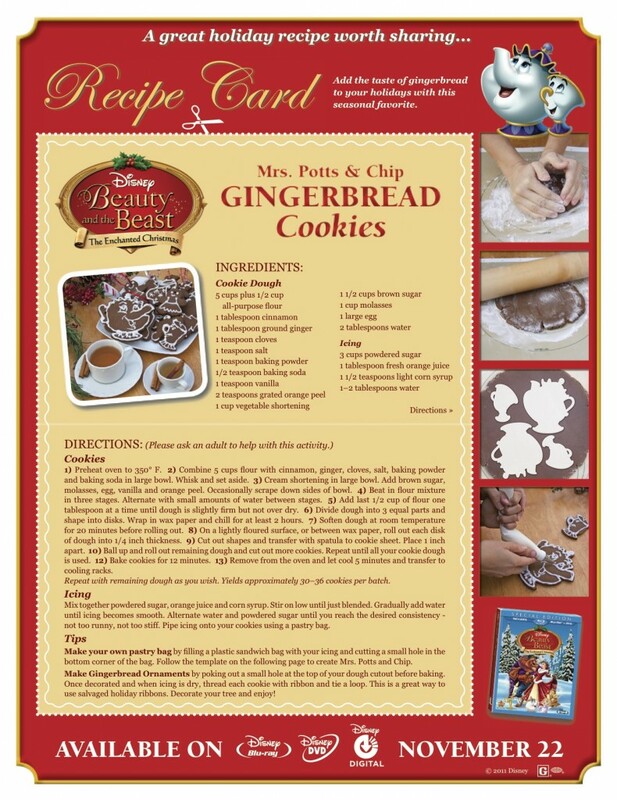 Great recipe for Christmas Gingerbread Cookies.